Back by popular demand – our first event sold out in record time, so we’re having an encore! How does a crime get solved 30 years after the fact? What techniques are used if evidence is limited? How do new methods solve these crimes? Join Atlas Obscura Society, the Museum of Boulder, and Boulder County Cold Case Detective Steve Ainsworth for an evening of real-life cases and the strategies used to solve them. He’ll take us from the beginning to the end of cases he’s worked on. Steve Ainsworth has been a Law Enforcement Office since 1977. 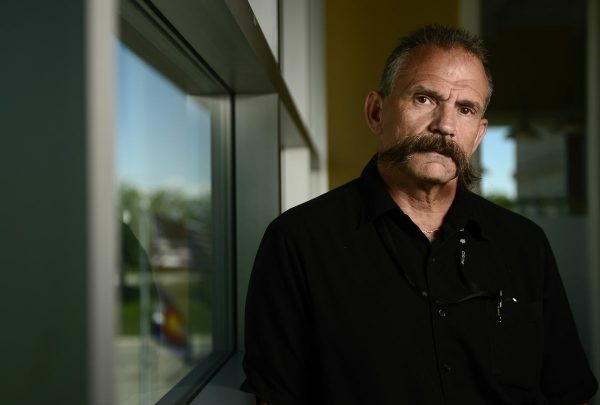 He’s been a lead investigator in numerous death cases, has investigated over 2,000 deaths of all causes, and has participated in over 1,000 hours of death investigation training. He’s been recognized in District Court as an expert in Death Investigation.